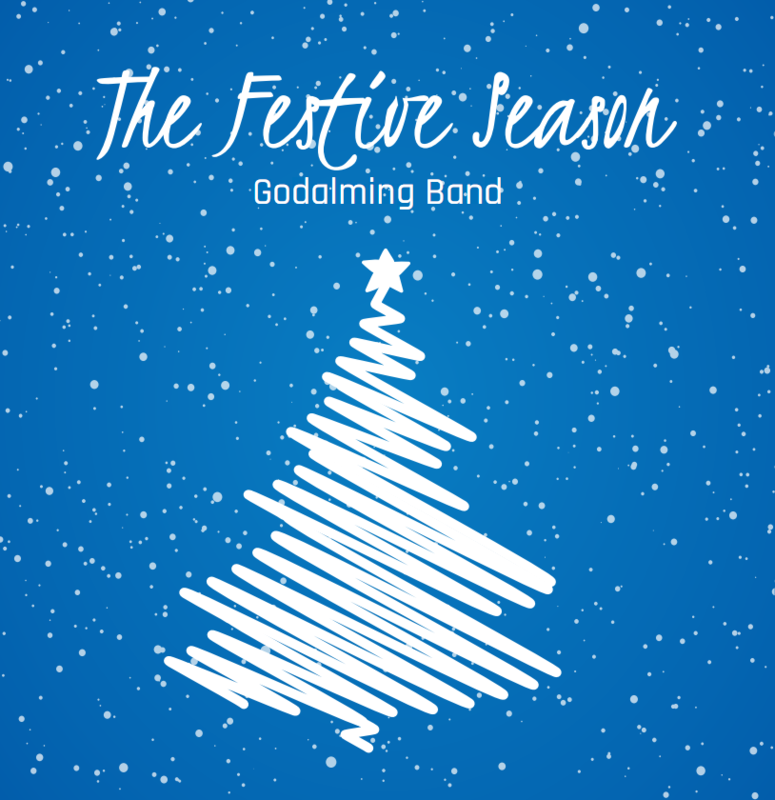 The Festive Season is Godalming Band’s latest recording project, undertaken in the summer of 2016 and officially released to the public on Saturday 19th November 2016 at a special launch concert in Cranleigh. This latest album in our catalogue takes its name from one of the tracks The Festive Season. The music spans many different styles from classical, traditional carols to jazz, covering almost 600 years of Christmas and ‘festive’ music. The album includes three never before recorded pieces, one of which was specially composed for this album by Musical Director James Haigh. Godalming Band’s prize winning percussion section is also featured heavily in a number of tracks. After providing musical entertainment to the villagers of Cranleigh prior to their Christmas light ‘switch-on’, the audience braved the inclement weather to come and listen to selected tracks from the album and concluded with a rousing encore of Kings of Swing an up-tempo version of We Three Kings. 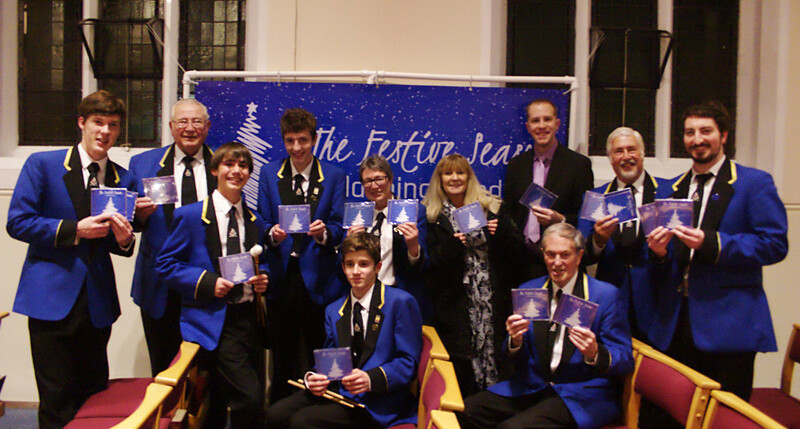 Godalming Band will be selling the album at various events around the area leading up to Christmas, and it is also available from local stockists Record Corner in Godalming town centre for £10. It can also be ordered online for £12.50 (including P&P) through our secure PayPal link below. Please allow three working days for us to process and post your order.